Growing up, I remember loving math. I loved History, but was horrible at geography. Much to my surprise my children are the exact opposite of me. They have memorized countries I never knew even in my schooling years and they have little interest in anything to do with numbers. Sitting down to do math can be a tedious chore for them, so I do my best to find ways to make it fun and exciting. Math is such an essential part of learning and in the world we live in, it’s important that we don’t overlook the value of it, no matter how much our kids may resist it. 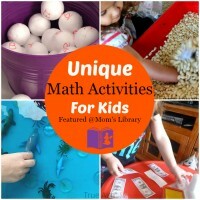 So, everyday little bit by little bit they are learning facts and hopefully catching on to thinking – Math is fun! We always start with our curriculum and our worksheets that come along with it. This reintroduces it each day and creates repetition for their memory. Remember not to lose heart if things don’t click as quickly as you want them to. I have to remind myself all the time that learning is a process and Math is something that is built little bit by little bit. Learning quickly is not as important as building a good foundation. Take your time, go according to their pace (because you can), and encourage every tiny step forward. We recently found a great idea of making an addition game out of a simple p-drain. I found mine at Home Depot for under $5 and it made for a great game. We called ours a “Super Duper Adding Machine” which made the kids love it even more! Marking the different buckets with dry erase markers makes it easy to do problem after problem. My kids would get such a thrill dumping the equal box out to see how many were in there. We found that pom poms were a little bit light and would get stuck but we were able to use beads, beans, popcorn kernels, and chocolate chips. You could gather anything from around the house that the kids would love! We also found a great craft for adding or multiplying using their very own hands. The link I found glued their hand cutouts to a page and wrote out sums of 10. I modified it just a bit and created a page for them in a sheet protector with a blank equation. They can then write in any numbers and use their fingers to calculate it out. They loved using their own “hands” to help with math. It was so easy and with just one quick swipe they were able to clear the equation and do it all over again. How did I ever live with out sheet protectors? 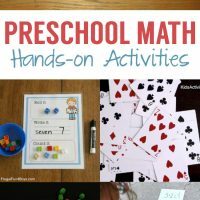 I also love these ideas of taking both dominos and playing cards to help with math. 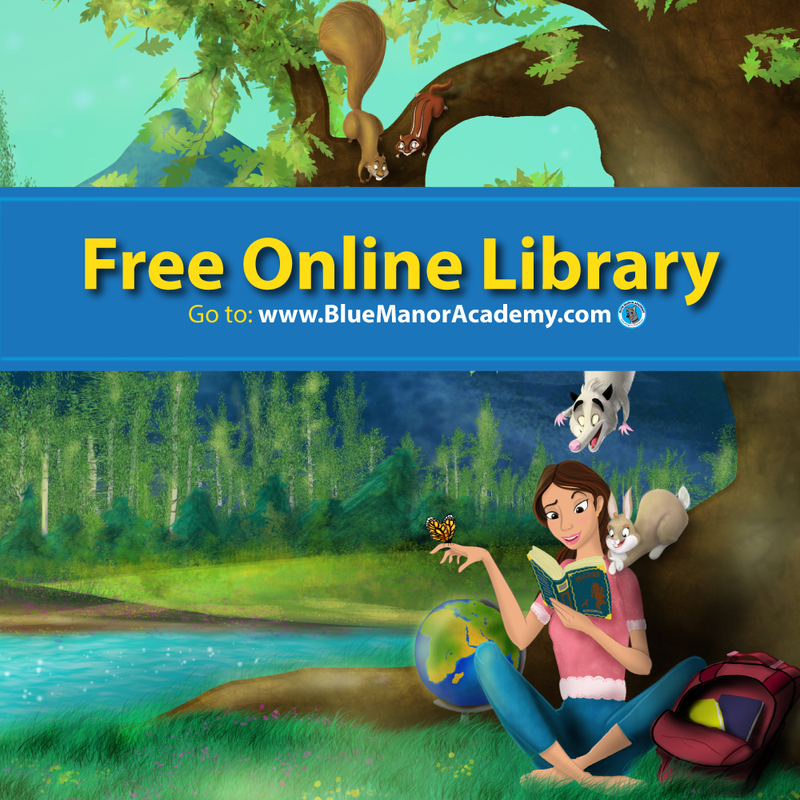 If you are also looking for an online option to strengthen math skills, our favorite is Splash Math. 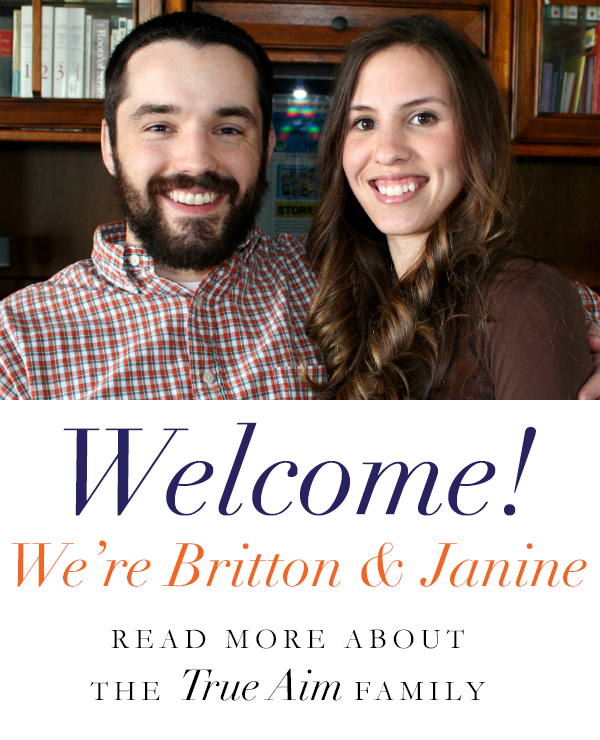 I just recently discovered it from Janine’s post and my kids have fallen in love with it! Math can be fun! It may be a strength or a weakness for your child, but remember either way it’s important. Take your time to build, encourage, and have fun with it! 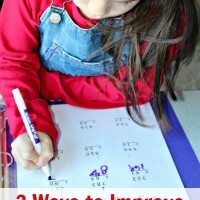 For more ways to make learning fun, like us on Facebook or follow us on Pinterest! 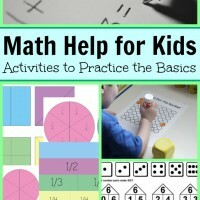 How do you make math fun for your children? My son and I made a 10 ft long number line from 0-20 with chalk on the sidewalk. I would give him addition and subtraction problems and he jumps up and down the number line to find the answers!! Great way to get some energy burned off and learn math!